Home > Tax > THE NEW TRAVEL ALLOWANCES: HOW DO THEY AFFECT YOU AND ARE THEY WORKING? 11 Aug THE NEW TRAVEL ALLOWANCES: HOW DO THEY AFFECT YOU AND ARE THEY WORKING? For the new tax year changes were made to how we are reimbursed for business travelling expenses. Why did SARS make changes and to which type of travel allowance? Travel allowances have been around for a long time. Initially, they gave considerable benefits to people earning salaries as the fringe benefits tax was less than the economic benefit. SARS in trying to close this gap have made many alterations to travel allowances which have made them quite complex. A reimbursement of business travel expenses where the employee is paid a rate per kilometre travelled. In practice, the first two methods involve a considerable amount of administration and estimation. For example, if a company pays out a travel allowance, it has to work out the cost of a vehicle and the running costs. Employees are given allowances according to their job status and thus the employer will usually offer a different allowance to, say, a junior manager versus a senior manager. The employer also has to work out how much business mileage the employee will do and deduct PAYE accordingly. The employee has to keep a logbook and has to complete the travel allowance section when doing his or her Income Tax return. The third method has until now only applied if the employee did 12,000 kilometres or lessbusiness travel during the tax year. The company paid a per-kilometre rate, usually the SARS rate, currently R3.61 per kilometre. If the SARS rate was paid, the process was simple and no PAYE was deducted. If however the employer paid more than the SARS rate or paid out an actual allowance, then the difference was taxed and PAYE was deducted. The problem with this third method was it was limited to staff doing 12,000 or less business travel kilometres. The 2018/2019 changes are to the third method above and are intended to simplify matters for businesses, employees and SARS. SARS have scrapped the 12,000 p.a. kilometre cap and have encouraged employers to only pay out the SARS kilometre rate (i.e. to do away with the first two methods above). This will considerably simplify things for both sides as both employer and employee will have less administration workload. It will also make assessing taxes easier for SARS. Example 1: SARS rate of R3.61 per kilometre used to reimburse travel expenses. Note: the employee needs to keep a logbook to justify the 30,000 kilometres business travel. Example 2: The employee does 30,000 kilometres business travel and is paid R5 per kilometre plus is given an allowance of R10,000. Total R51,700 is added to the employee’s taxable income and PAYE is deducted as per the tax tables. Note: As part of the PAYE process, Skills Development Levy (SDL) and Unemployment insurance (UIF) are also deducted. The employee will have to complete the travel allowance section in his or her Income Tax return and will either get a refund or have to pay in additional tax. In the event that the employee gets a refund of some or all the PAYE paid, the company will not be able to get back the additional SDL and UIF it has paid (the company picks up half of the UIF cost and all of the SDL cost). This is because there is no mechanism to claw back these amounts if the employee gets a refund when doing his or her Income Tax return. In summary, the SARS revised allowance is clearly easier for all parties. 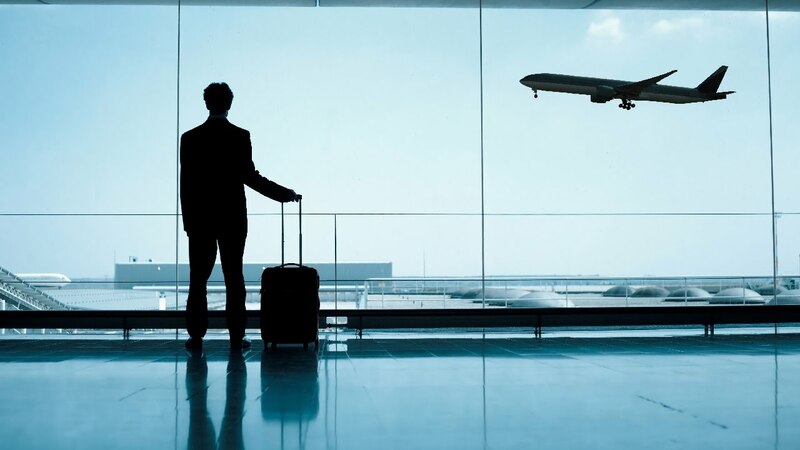 However employees will almost certainly resist using this method, particularly the more senior employees who will see their travel allowance eroded. Time will tell how successful the revised travel allowance will be.